What do you do for a living? Do you work with Google Adwords because you’re in PPC management? Are you in charge of your company’s search engine optimization or Internet marketing? Or, are you responsible for all those things along with many others because you own your own business? Whether you work with PPC, local SEO or online marketing in general, enjoying a good chuckle can make your workload seem much lighter. If you want a good laugh, you’ve come to the right place because we have a joke for you. Question: Where should you bury something that you never want anyone to find? Answer: On the second page of a Google search result. While we hope that joke made you smile, it still represents an intimidating truth. And that truth is that you’re missing out on a lot of clicks, and a lot of potential business, if your website isn’t listed on the first page of Google search results. Will People Make It to the Second Page? If you’re clinging to the belief that people will scan the second page of results because that happens to be where your website lands in search engine results pages, we have some upsetting news for you. The vast majority of people will not make it past the first page. Although the numbers will vary according to a variety of factors, it’s estimated that 75 percent to more than 90 percent of people will not look at the second page in their search results. Because so few people navigate to page two of a Google search result, the second page doesn’t yield a lot of clicks. More accurately, the second page of a Google search is only responsible for about five percent of the total clicks originating from Google SERPs. The news is even worse if your website lands on page three. Page three is only responsible for about one percent of the clicks that come from Google SERPs. If you’re in digital marketing or you’ve conducted a search using Google in recent days, then you know that the search engine’s first page of results often consists of a mix of organic results as well as some pay per click ads. Both kinds of results get attention from users, but one might not attract as many clicks as you’d think. Data supports the notion that people prefer organic listings over the PPC ads that show up in SERPs. While it varies based on things like the market and industry and whether branded or non-branded keywords are used, organic listings often receive an average of 90 percent of the clicks that SERPs generate. Given that high average, it’s clear that organic search results are a major focus for people searching for information on the Internet. As it does for organic search results, the data regarding the clicks that are generated through PPC ads varies in concert with a series of factors, such as your niche and target market. In general, it’s widely believed that paid ads account for an average of 10 percent or less of the clicks generated by SERPs. While PPC ads being responsible for 10 percent or fewer of the clicks Google SERPs generate might be surprising, it shouldn’t be a deterrent for a digital marketing agency to use paid ads. Why is that the case? It’s because it’s easier for a PPC ad to rank well because you’re literally paying for your ad’s placement and every click it earns. In the context of PPC advertising, you’re only limited by your budget when it comes to determining how high and how often your advertisement will be displayed in Google SERPs. How Important Is It to Be the Number One Organic Result? Even if your website already lands on the first page of Google SERPs, your work is far from over if your site isn’t in the coveted first spot. You still have work to do because not every position on Google’s first page is made equally. 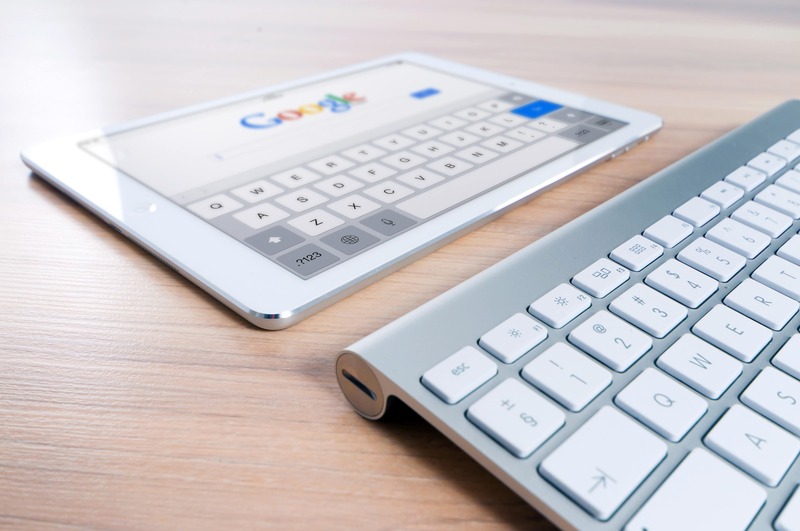 You’ll want to amend your SEO strategy, your content marketing and your online marketing with the goal of securing the number one position of Google’s first page as quickly as possible. You should do everything you can to land in the top organic position on page one because that’s the listing that draws an average of 32.5 percent of the clicks a SERP produces. If you can’t make into the top spot on Google’s page one, you should do what you can to at least land in the top three. The second organic listing on page one of a Google search result generates an average of 17.6 percent of the resulting clicks while the third unpaid listing accounts for about 11.4 percent of the clicks. If you’re not in the top 10 organic listings in a Google search, you can expect to only earn one percent or less of the clicks the SERP produces. When you consider that 93 percent of all online experiences start with a search engine, more than 1 trillion searches are conducted online every month and that the majority of those searches are performed on Google, it’s clear why being in the number one position, or at least one of the top three, is so important. Being in one of the top positions on the first page of a Google search result can lead to a tremendous amount of business you’d probably miss out on without an enviable position on page one. How Can You Make Your Website a Top Listing in Google SERPs? If you’re familiar with our digital marketing agency, then you know we’re an SEO company that offers a long list of SEO services along with web design, content, creative and marketing services. With our vast skill set, our organization is uniquely positioned to get your website into a top position on page one in Google SERPs. To learn more about our services and how we can help you secure a prime organic listing and maximize the number of clicks you get from your PPC ads, contact GoingClear Interactive today.